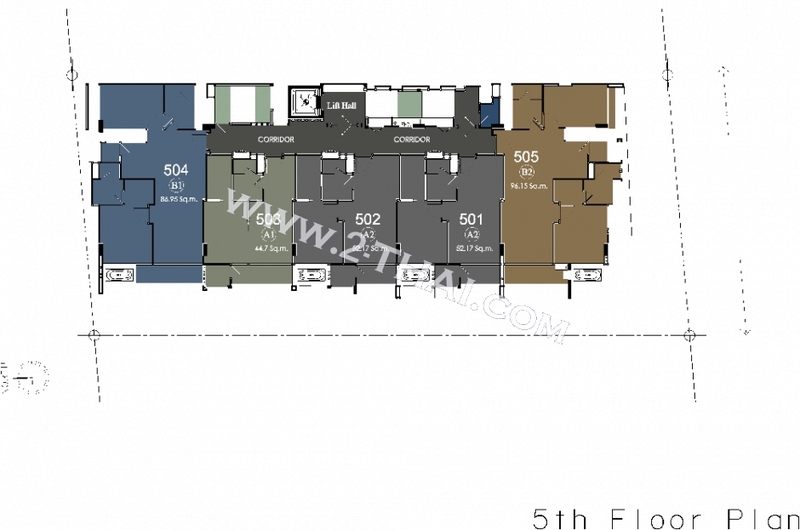 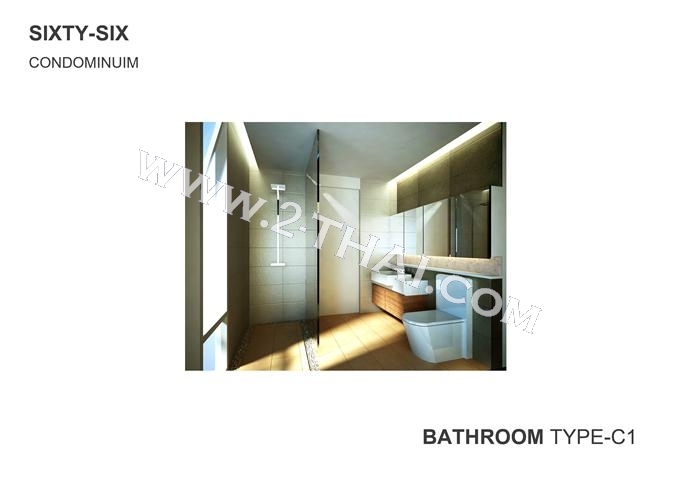 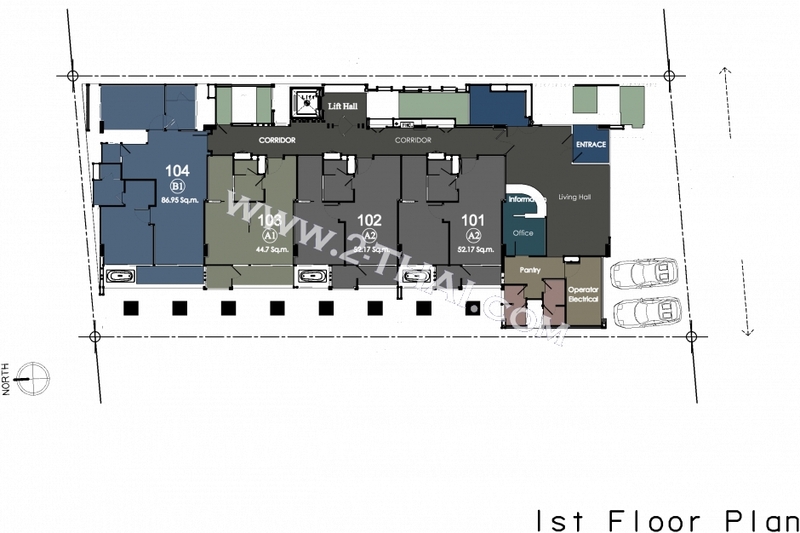 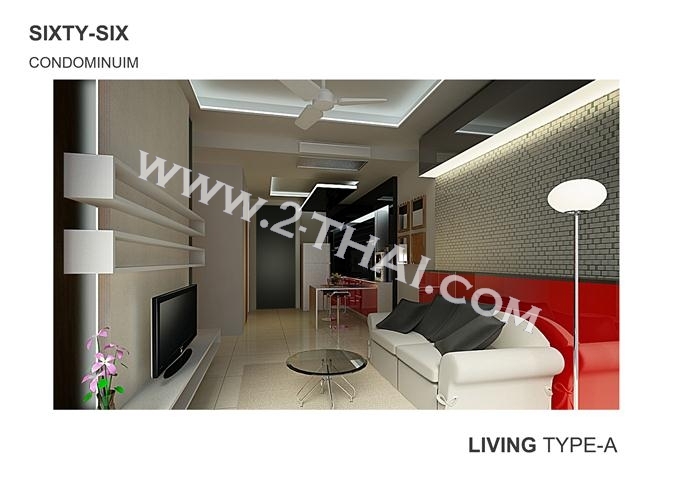 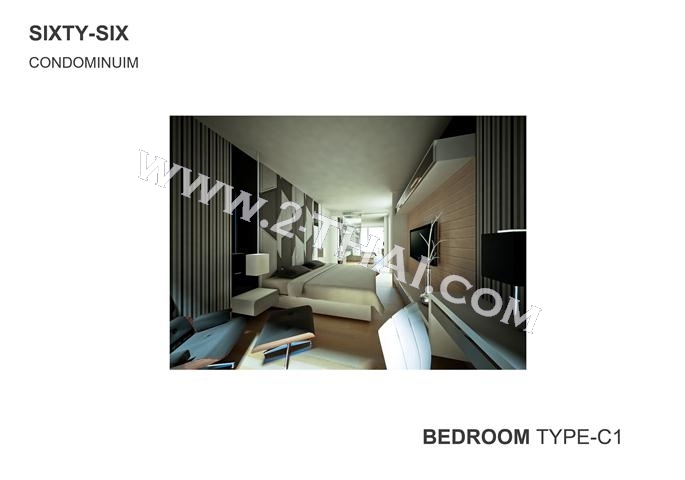 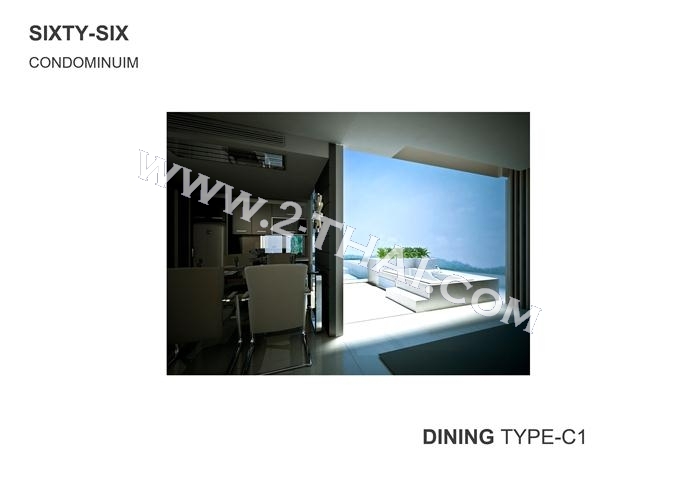 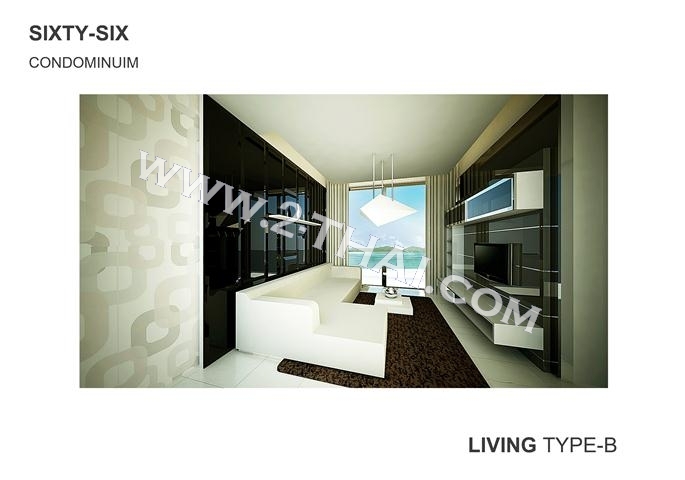 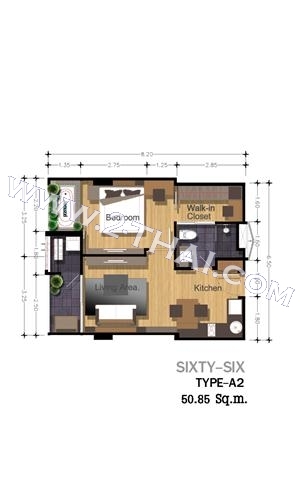 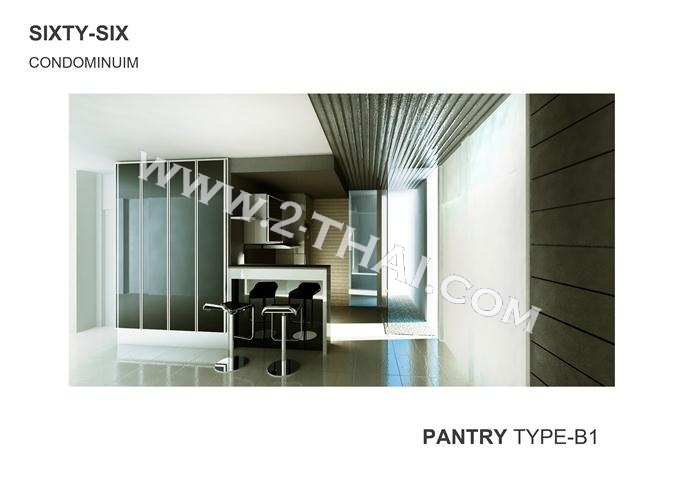 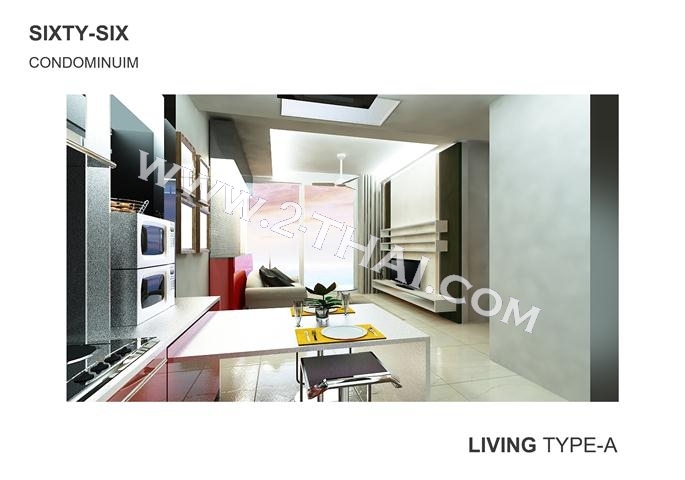 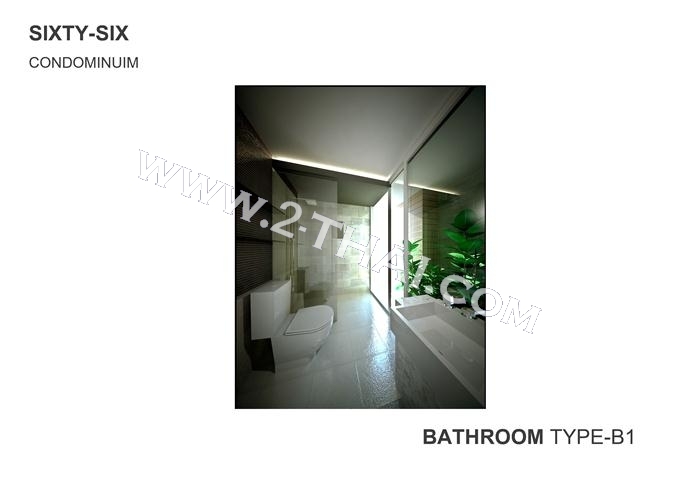 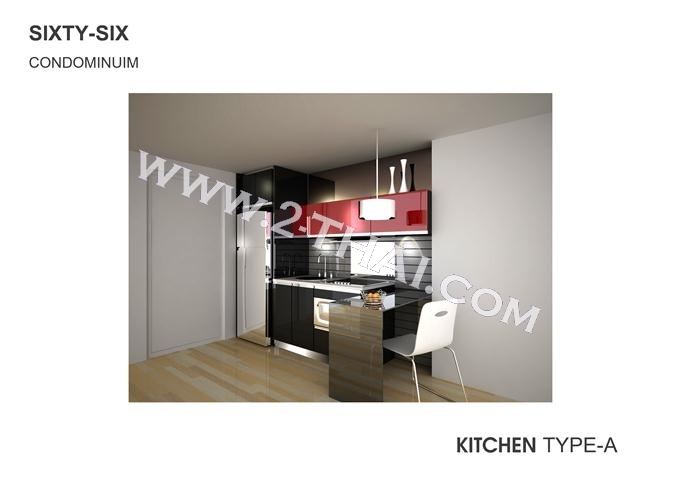 The Sixty Six Condo features a seven-story condominium with 32 residential units of 6 types, one and two bedrooms with different sizes. 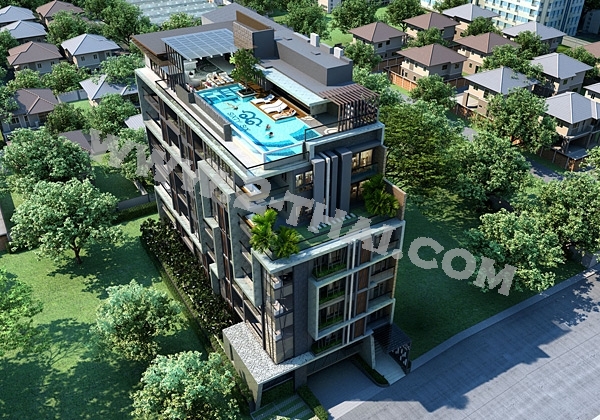 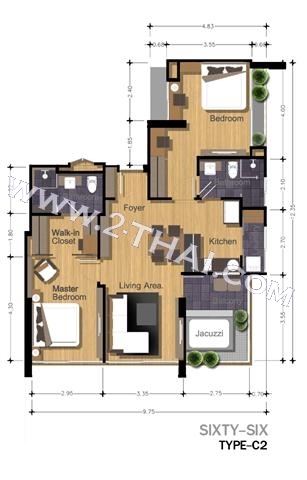 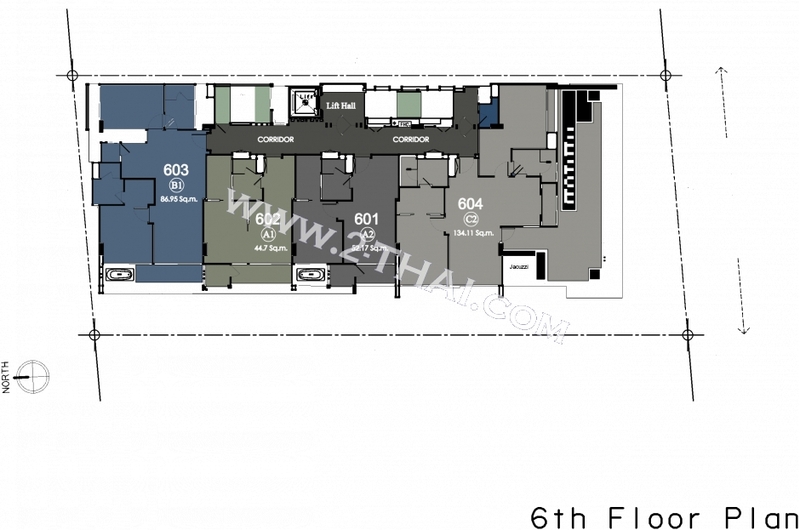 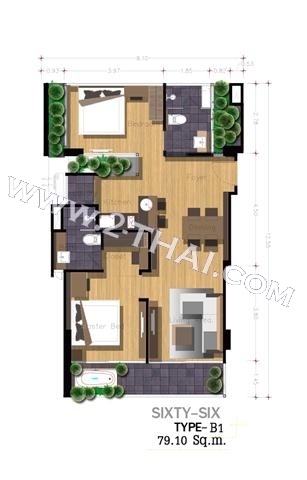 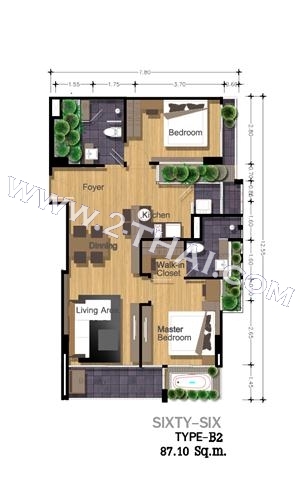 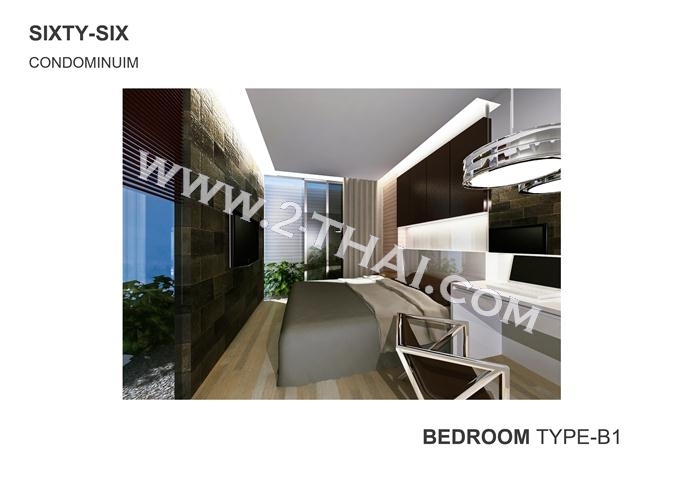 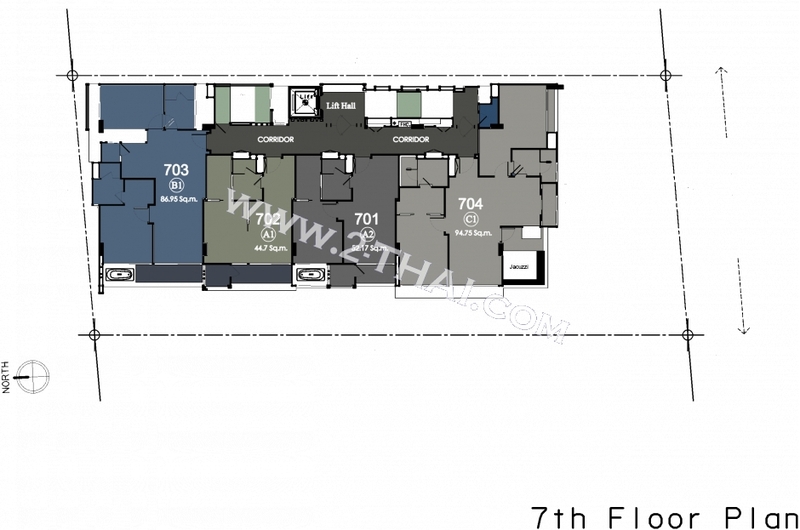 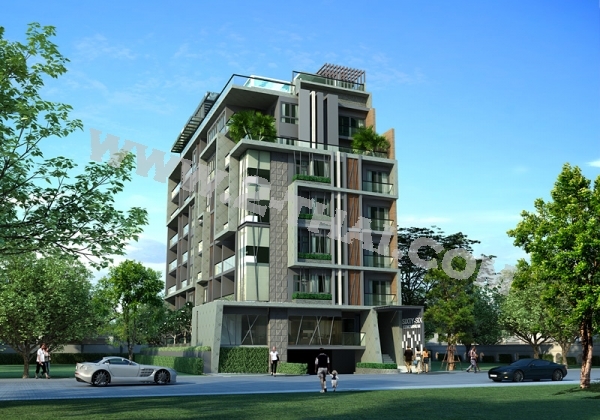 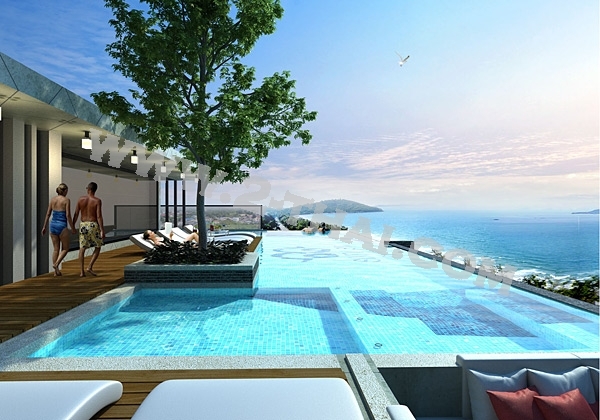 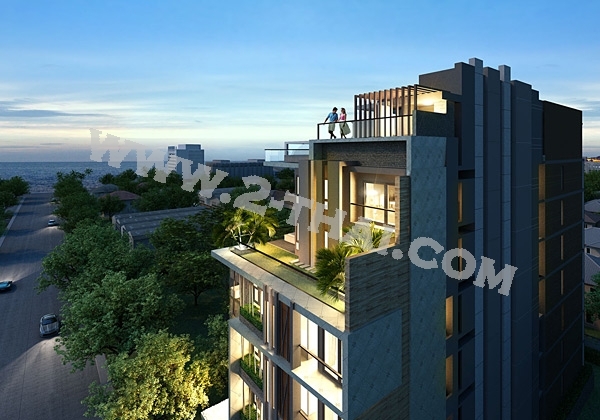 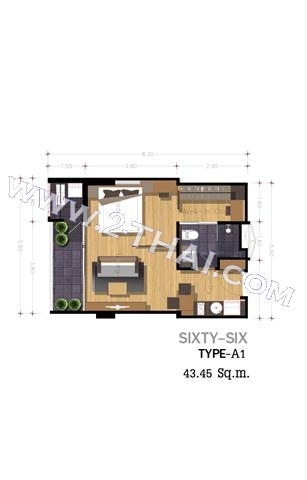 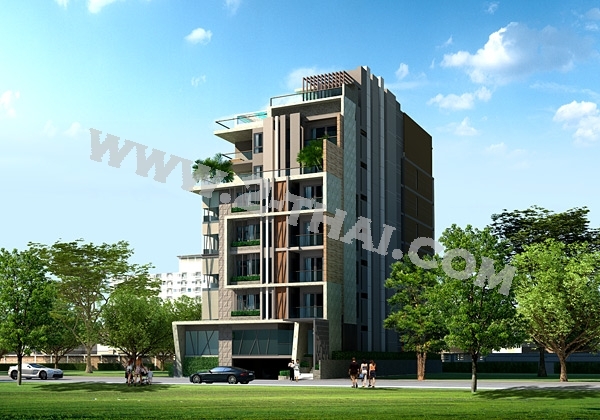 66 Condominium, Pattaya is located only 300 meters from Pattaya beach and conveniently accessible to hot spots of Pattaya city. 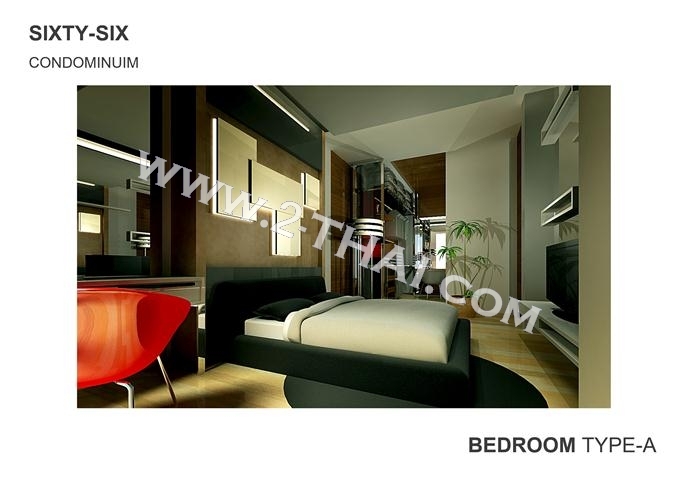 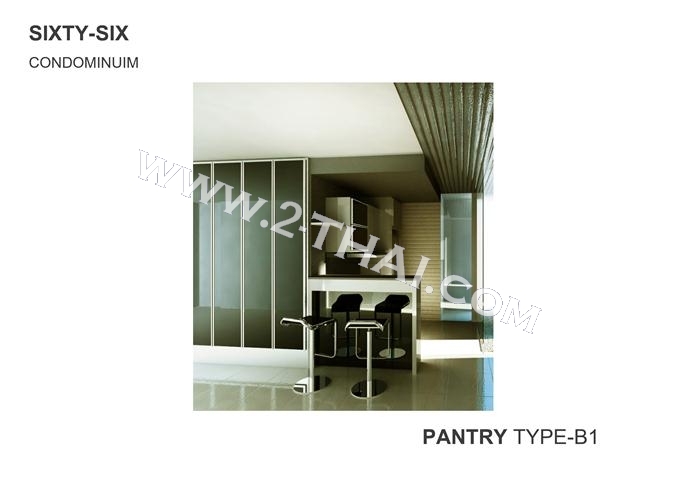 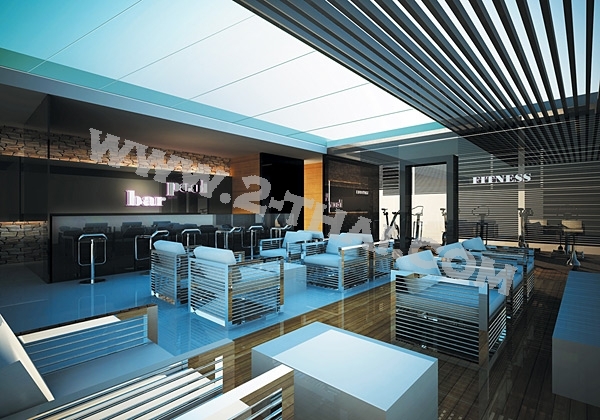 The 66 Condo in Pattaya comes with high standard facilities and professional services that fulfill the unparalleled and perfect living.